Ezra Miller as The Flash. John Francis Daley and Jonathan Goldstein are officially the directors of Flashpoint. The news comes out of Collider, who reported that Daley and Goldstein, who we’ve known were in talks with Warner Bros. to direct the film since earlier this year, have finally closed a deal with the company to direct DC’s speediest red blur in his first solo outing, a report Daley confirmed in a tweet. Other than the presence of Daley and Goldstein, who co-wrote Spider-Man: Homecoming and directed the comedy Game Night, and the fact that Ezra Miller will reprise his role as The Flash, not much is known about the film. We’ve heard a lot of rumors, from reports that Batman and Wonder Woman will play major roles to even the floated idea that time travel shenanigans would give Ben Afleck an opportunity to step out of the cowl, but not much is confirmed. Last we heard, the film was written by Joby Harold, but this report comes with no confirmation that that script is still attached, or if Daley and Goldstein will be writing their own draft. 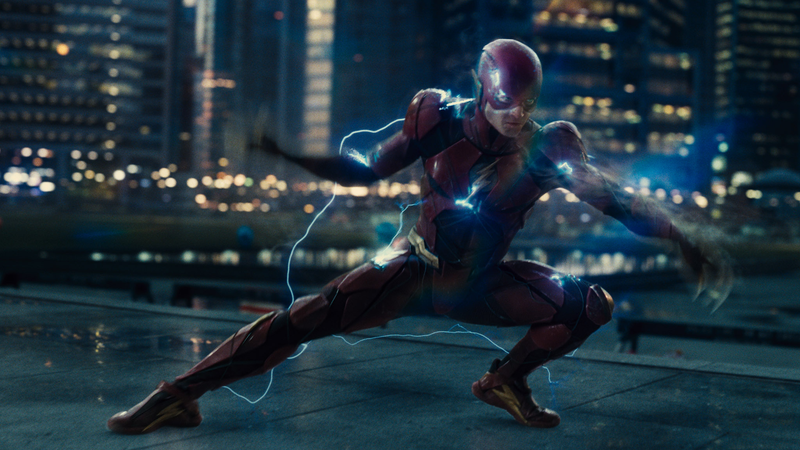 If/when Flashpoint races into theaters, it’ll probably be in 2020. See you there, speedsters.